Because this is a special event, group discounts are not available. 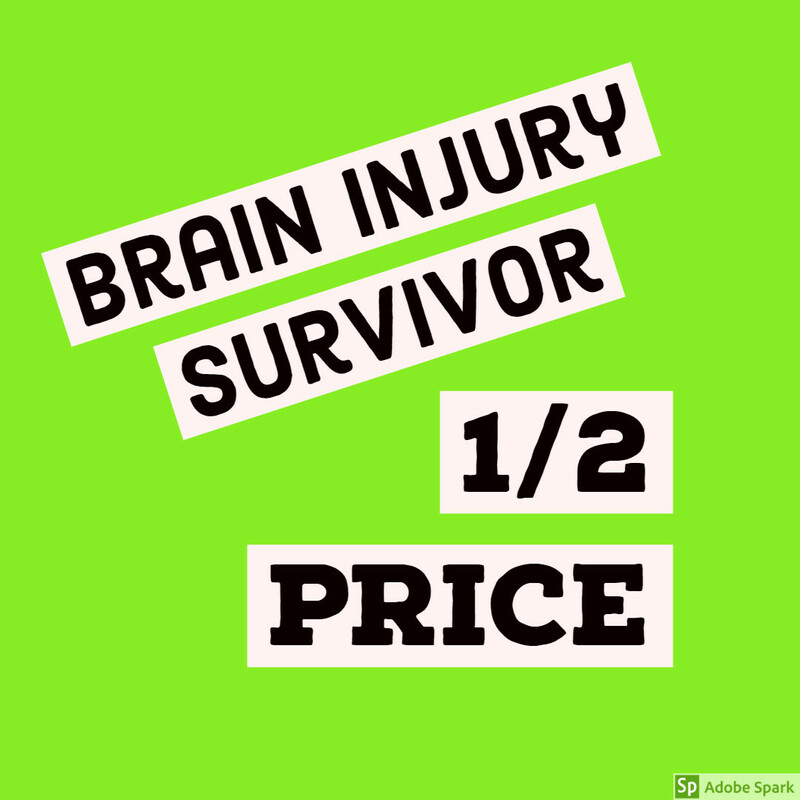 WMF however will be paying ½ of the cost for the first 40 survivors to register and pay their portion prior to the deadline of 4/3/19. Please plan on arriving NO LATER THAN 4:00 PM to check-in at the front entrance to obtain your ticket(s) from Ronda or Tara.